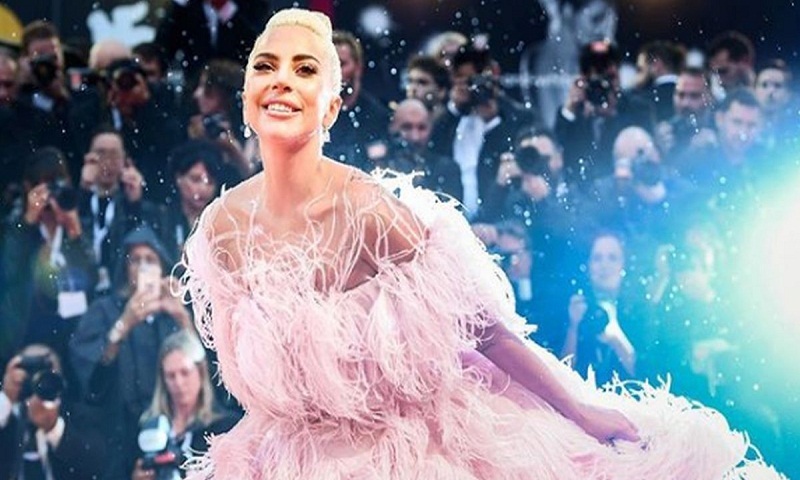 Singer-songwriter Lady Gaga, who finds fame unnatural, has urged Hollywood and the global entertainment industry to rescue artistes struggling with substance abuse and other mental health issues in their pursuit of stardom. Gaga spoke at a press conference at the Toronto International Film Festival (TIFF), reports The Hollywood Reporter. “I think that would be wonderful, not just for artistes, but the whole world, if we intervene early in life when we see people struggling,” said Gaga, who was here to promote Warner Bros’ “A Star is Born” remake. “Fame is very unnatural. And we see that Jack is struggling is this film. There’s substance abuse, there’s trauma. Ally also, for me, is struggling from depression at the beginning of the film, in not believing in herself,” she said. Gaga said while successful artistes don’t change with fame, as much as others around them to, according to The Hollywood Reporter. “The truth is, people think we change. It’s not us that change, it’s everyone around us who changes,” stressed the popular singer, best known for her pop music career. While she has starred in “American Horror Story: Hotel”, the anthology FX series from Ryan Murphy, Gaga gave credit to Cooper, who is making his directorial debut with “A Star is Born”, for having faith in her acting skills. The film is based on the 1937 film, and centers on a movie star who helps an aspiring young actress find fame, even as age and alcoholism send his own career into a downward spiral. It was subsequently remade in 1954 by director George Cukor, with Judy Garland and James Mason starring, and again in 1976, with Barbra Streisand and Kris Kristofferson headlining. Warner Bros’ A Star Is Born, starring Gaga and Cooper, is set to hit theatres on October 5.